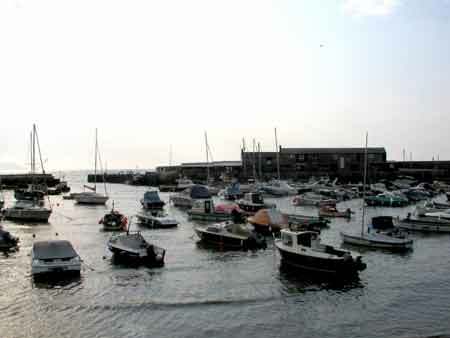 Lyme Regis is one of the most beautiful seaside towns in Dorset and is famous for it's fosils and the Cob (harbour). It is about an hours drive from Lulworth cove. Go back to main tour page! Bed and Breakfast B&B accommodation in Lulworth Cove, Dorset. Plan your stay in Lulworth Cove, Dorset - choose your bed and breakfast accommodation and discover the beautiful Lulworth cove area, set on the Dorset coast.